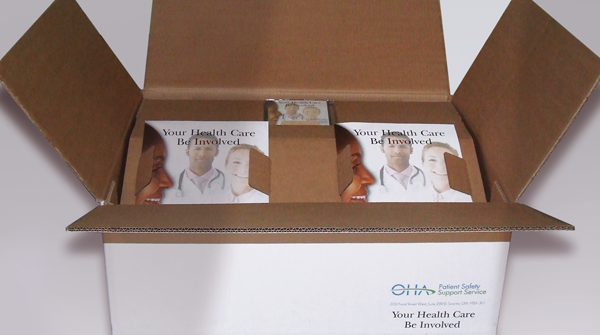 Innovative Strategy. 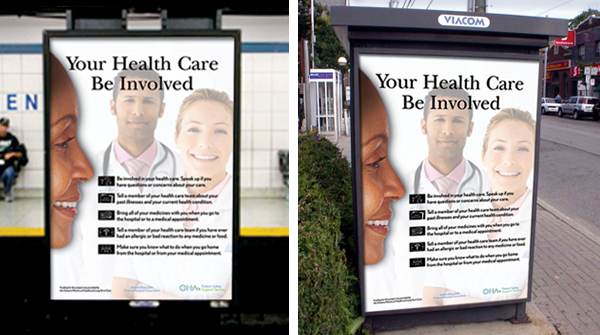 Social Marketing. 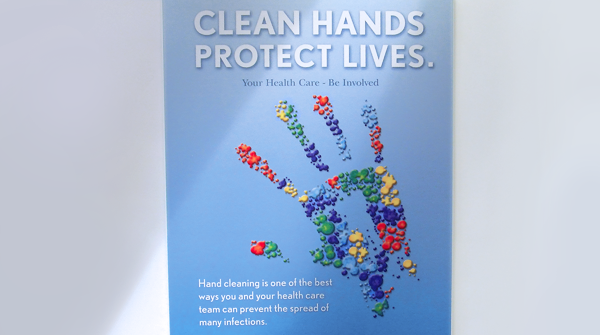 Inspiring Design. 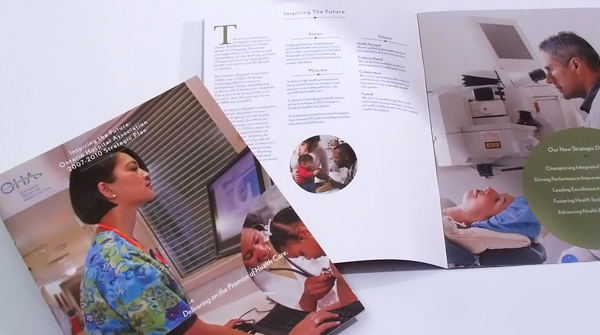 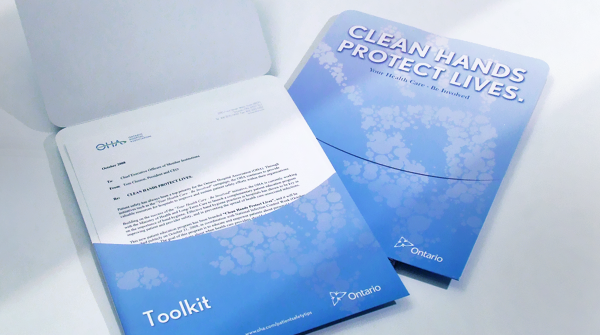 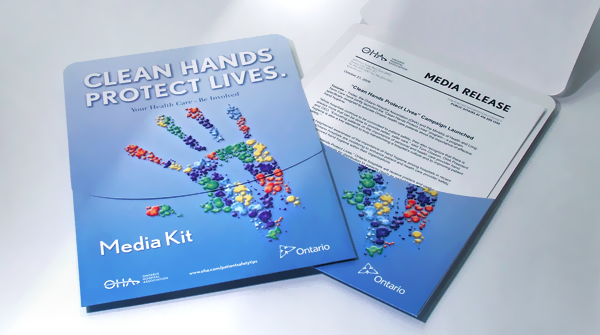 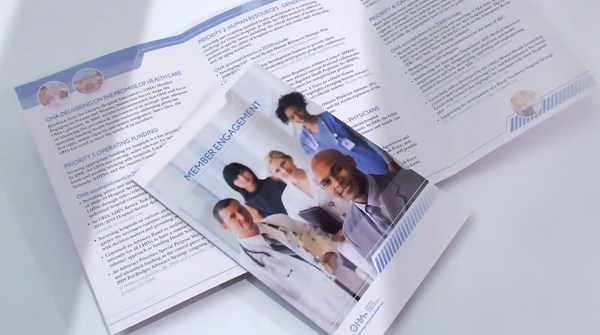 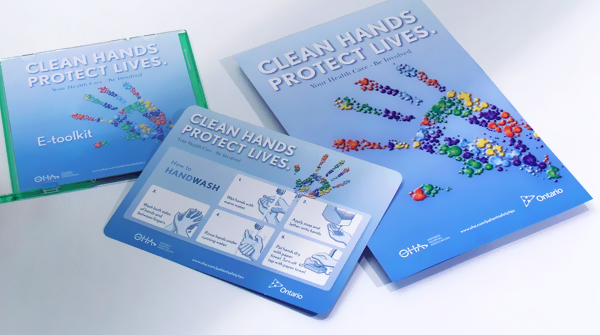 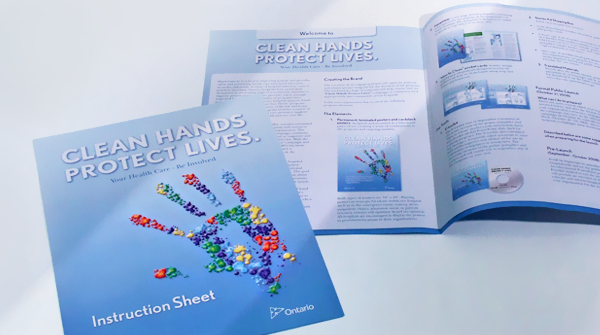 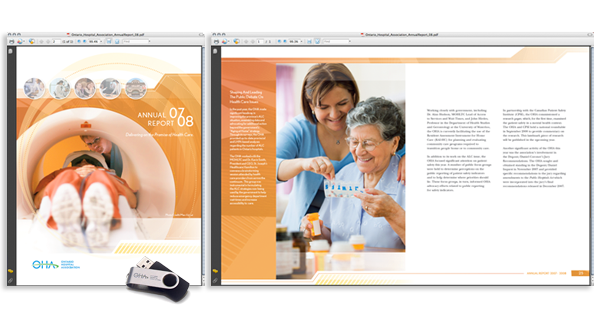 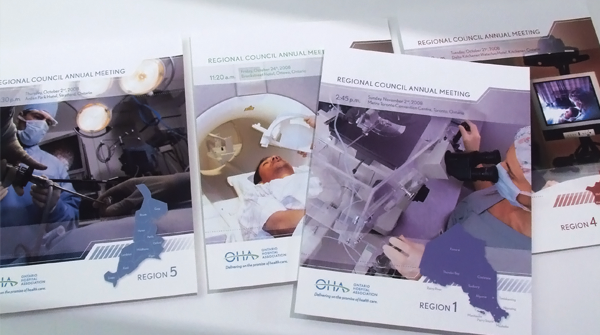 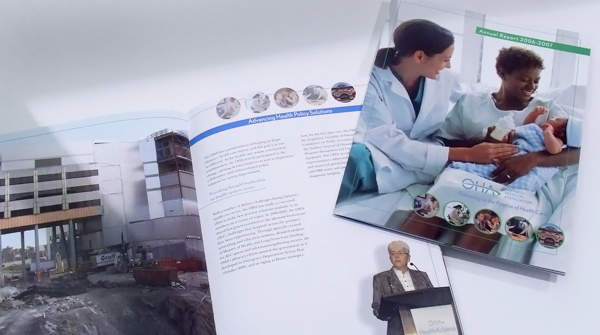 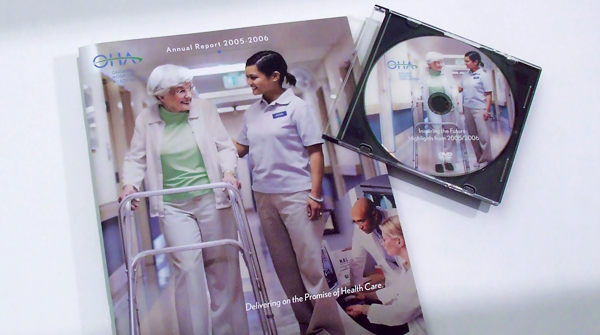 Graphicworks creativity and forward thinking has taken the Ontario Hospital Association to a whole new level by creating progressive communication materials for their strategic plan, annual reports, member and non-member engagement and education tools. 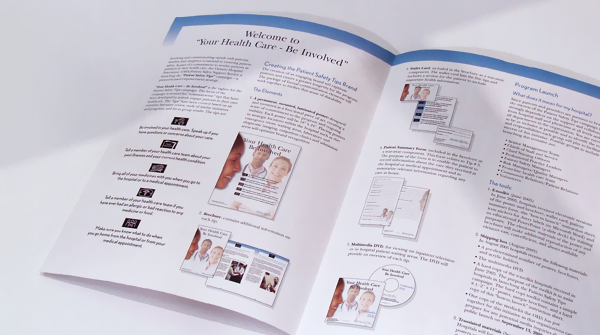 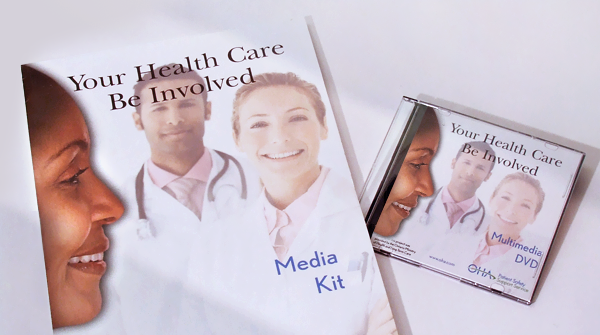 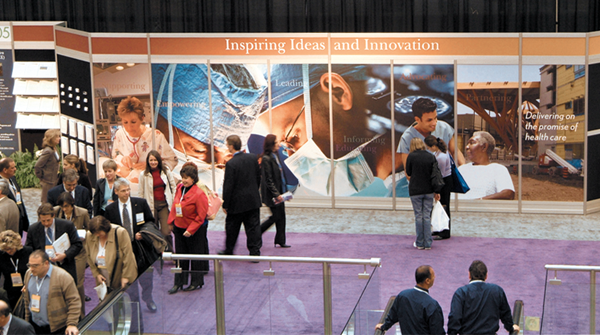 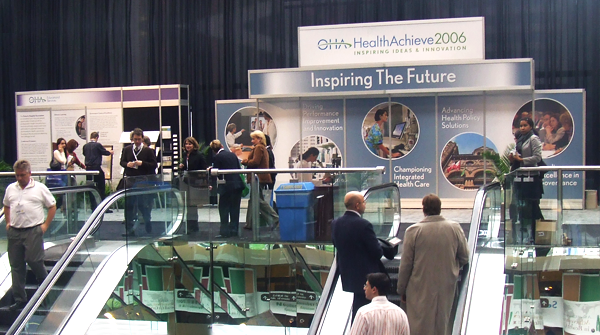 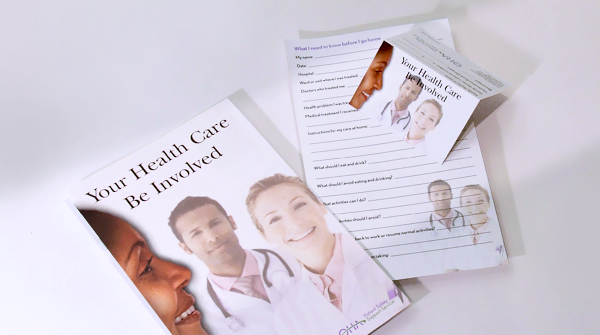 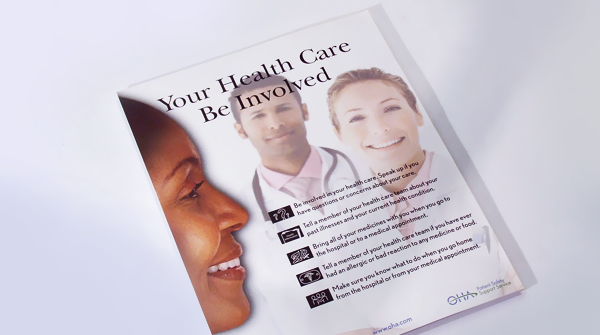 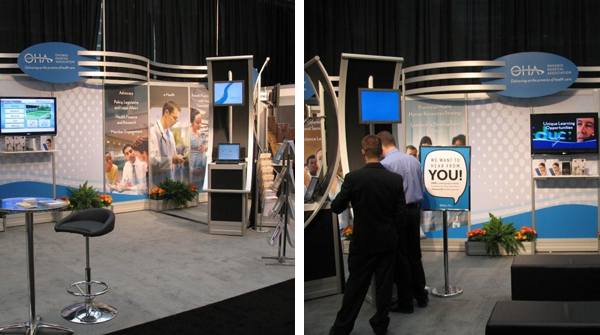 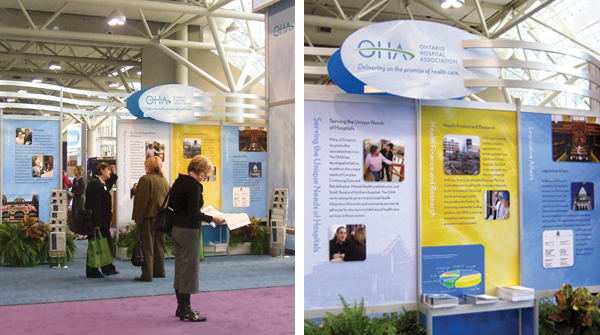 In addition, Graphicworks has created high impact HealthAchieve Exhibits and successful hospital Patient Safety campaigns which have been recognized by the World Health Organization.